Lake Carolina Homes For Sale Columbia SC | James Schiller & Assoc. Homes for sale Lake Carolina Columbia SC.  View all MLS listings in Lake Carolina subdivision in Columbia SC by price, size, age, features, property type, and section below. Filter your home search by prices and year built of all houses & real estate for sale in Lake Carolina neighborhood Columbia SC. As the name implies the community is centered around a large body of water that makes up the central attraction to the neighborhood. Varying price points for homes, styles, and sizes were carefully considered for buyers of all kinds. As you’ll see below all the different sub-sections of Lake Carolina subdivision are below to choose from, along with a market snap shot of MLS listings, both active and under contract. If you’re an owner and looking to sell our agents are happy to meet you for coffee to discuss our proprietary system, and expertise. If you’re a buyer please reach out for showings and we can help discuss all things real estate here in Lake Carolina and all of Columbia SC. Current active MLS listing are on the market for 27 days. 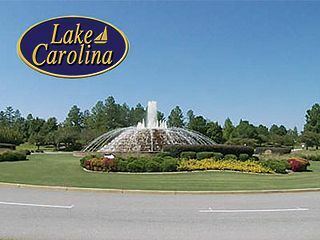 Lake Carolina is a master-planned community in Columbia, SC. Family and active adult home buyers have many excellent choices for homes in our over 30 sections noted above. The approved builders include, but are not limited to: Mungo Homes, Essex Homes, DR Horton, Emerald Homes (a DR Horton company), Capogrossi Construction, and Berry Builders. Nestled inside the Lake Carolina entrance, the Town Center & Village Green are our community's version of small town Main Street with shops, sidewalk dining and professional offices. Small businesses by local merchants, the stores, restaurants and boutiques by design are walk-able or "golf cart-able". Luckily if you're hungry dining within the Town Center includes good options such as: an ice cream shop, southern cuisine, and a wine and cheese store. Check the directory for more delicious details! If you need a few groceries, drug stores and big box retail, that is in The Village at SandHill just 2 miles away which offers upscale retail, book stores, more dining choices and a movie theater.